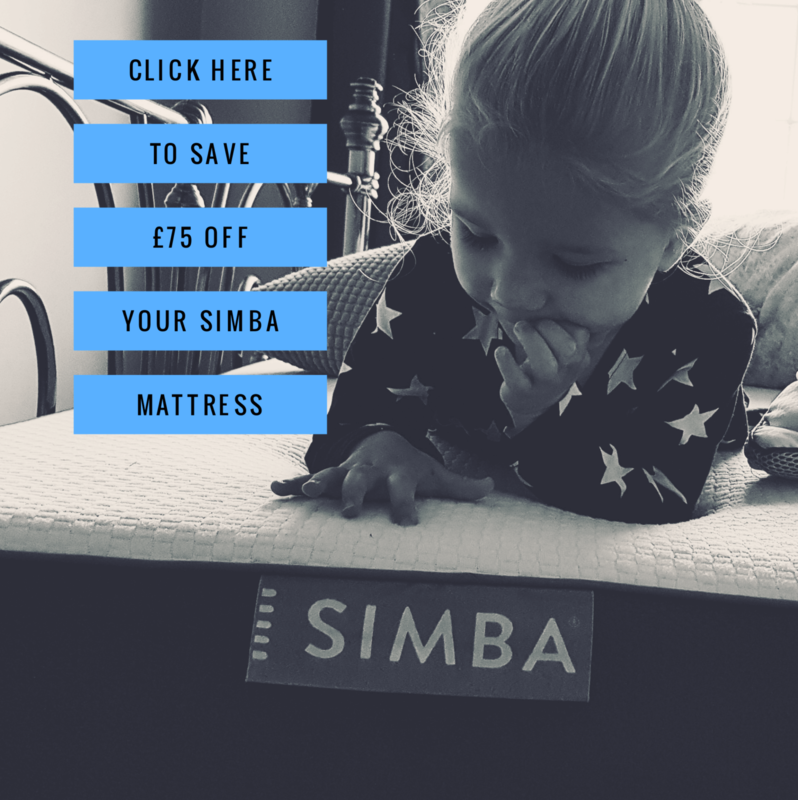 The adventurous and sometimes lazy days of summer will merely be a memory in the coming weeks, and this time next week we will be back to school runs and schedules. I cannot even begin to think of having a child in year 2 and another year 1, but until then we are making the most of our remaining freedom and being grateful for the adventures of summer! Oh what memories we have made and August particularly has been good to us. 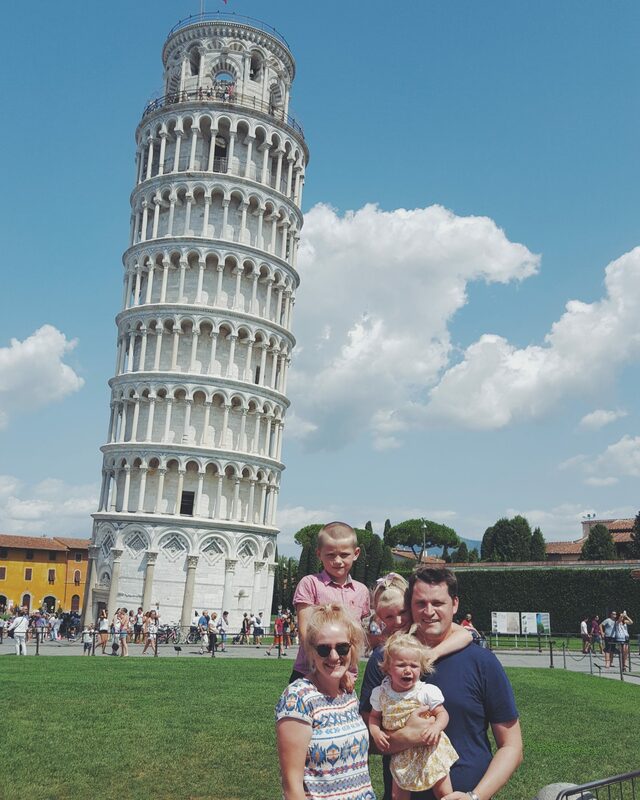 Our family in August took the ultimate adventure (of the year so far) to Italy! We flew to Pisa, stayed in a farm house in the Tuscan hills, and enjoyed the Mediterranean weather. 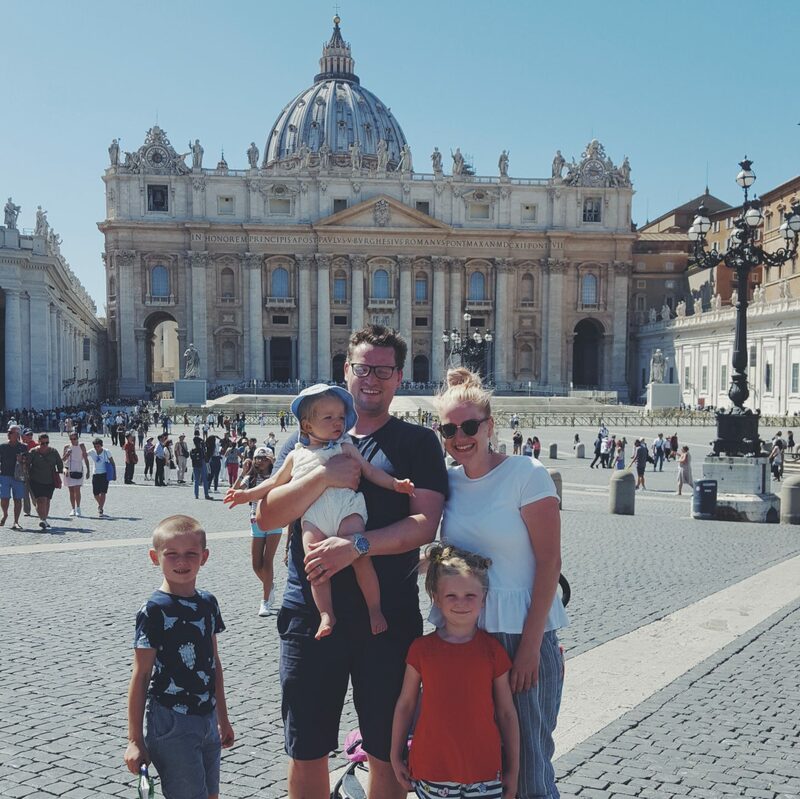 We saw Pisa, Florence, Genoa and Rome, and swam in the med on several occasions. 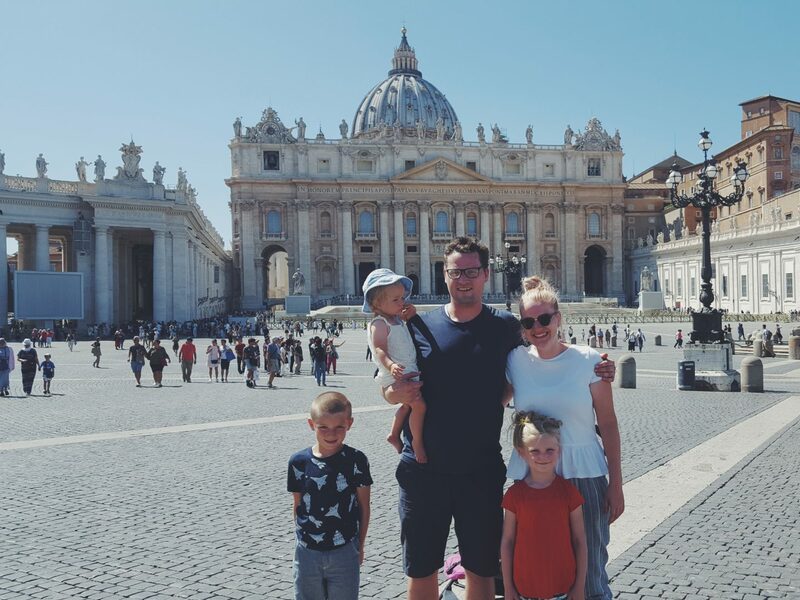 We ate Gelato galore, and far too much pizza and pasta…I am in love with Italy, and it was all a beautiful and treasured experience (aside from over tired and whiny kids), and holiday we absolutely loved! I love venturing and travelling – seeing the world and the lives of others. I love the sun on my skin and walking where millions of others have, just to catch a glimpse of landmarks that are known world wide through generations. I wonder about those who built them and how amazing it is that these things are still here for us to learn from and enjoy. I love to see our food growing on trees and foreign languages on road signs. I love to soak it up and I love to see it through the eyes of my kids. It’s funny to hear them whine about these wonderful buildings because “it’s just another old building”. 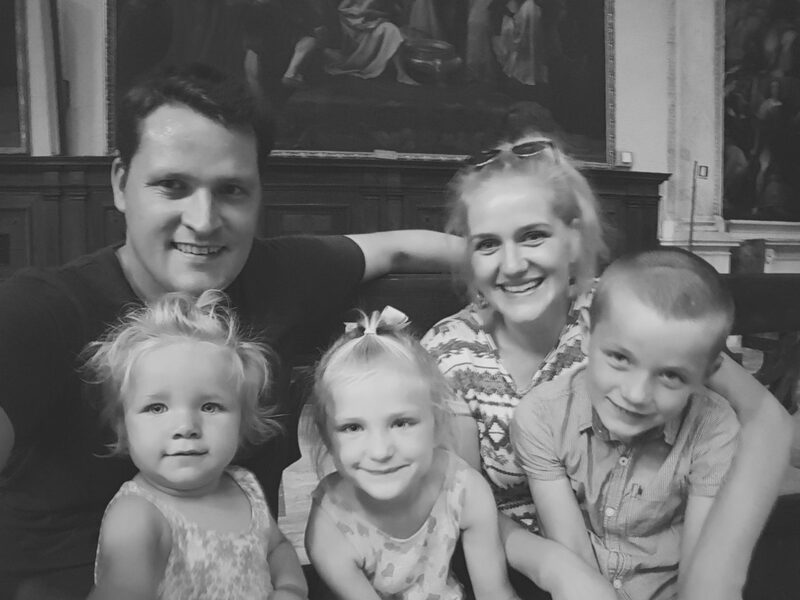 And as stressful as travelling with 3 kids was… I would take it every time for the memories and joyful heartiness of being together on an incredible adventure! The pictures I have chosen this month, in case you can’t tell, are taken on 3 separate days whilst away in Italy. 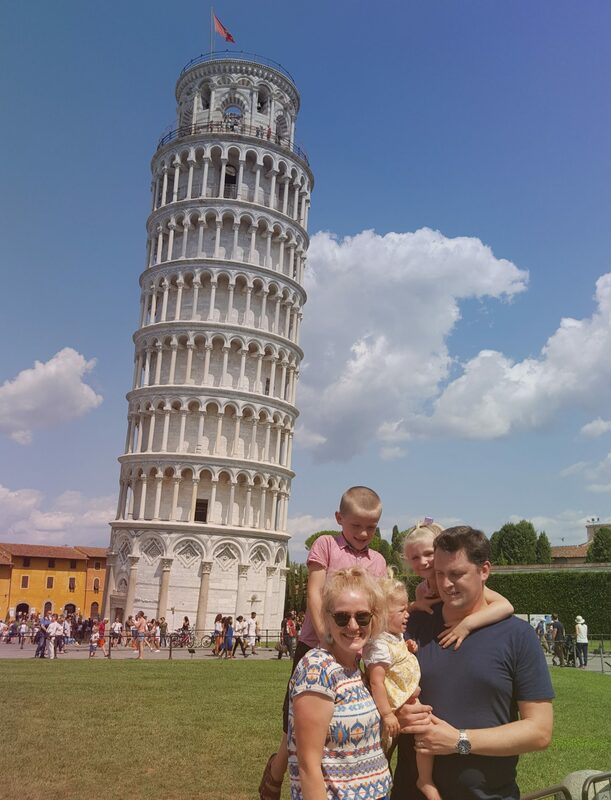 One is of us at “the leaning tower of Pisa” (which the kids loved and laughed at) and the others at the Vatican in Rome. I love them all because both were taken by random tourists who I thought could better understand me if I put on a foreign accent, and both capture moments we have dreamt of. They capture the whiny, sweaty and resistant kids we had in tow, and whilst no where near postcard perfect, they are us! We had so much fun doing the cliche shots by the tower, and wandering the charming streets of Pisa. And we walked for almost 9 miles the following day soaking in Rome. 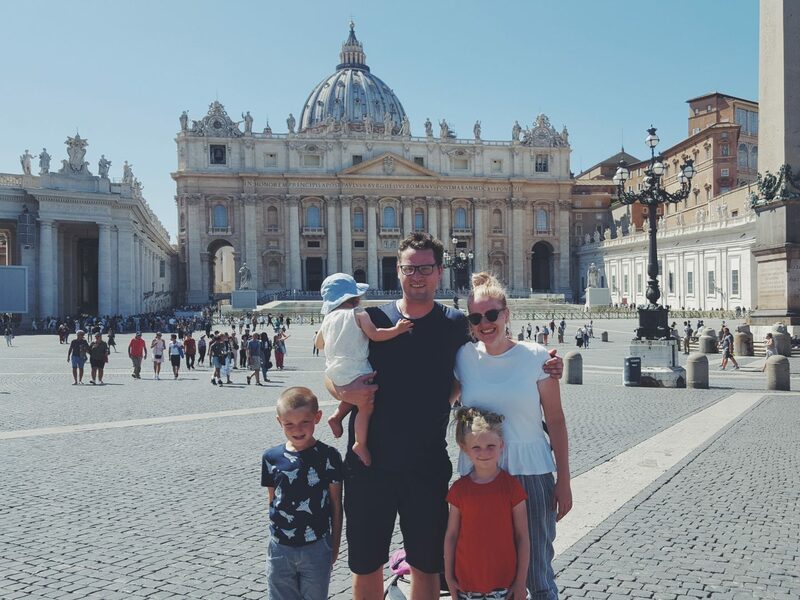 By the time we got to Vatican city the kids just wanted to colour and didn’t care that right there in front of them was the biggest church in the world, or that it held so much for so many people flocking to it. They didn’t care about hearing of the Sistine chapel and it was just so funny that colouring outside was their priority! The question of going inside was out of the question and we will forever remember that in August we saw some incredible sites, in an incredible country, and we travelled 1000’s of miles to colour outside of them! *The opportunity to see some incredible sites. Previous Post Frugal Friday #24 – New Look Bargs and a Train to Rome! Next Post Frugal Friday #25 – Topshop Jumper & Free subs!